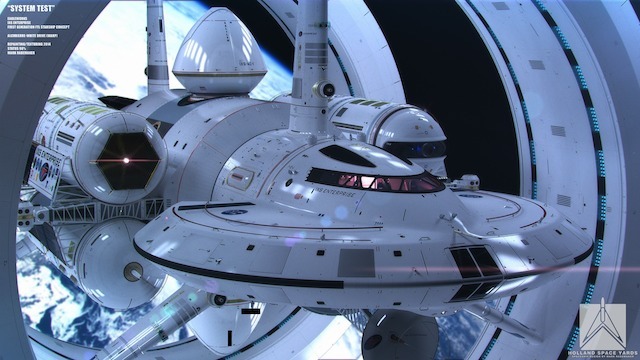 NASA’s design for a faster-than-light ship. NASA physicist Harold White has designed a ship that theoretically can go faster than light by creating a warp bubble around it. The thought behind the ship’s design is that the space in front of the ship will contract while the space behind the ship will expand since space is not confined to speed limits, and therefore can travel as fast as it wants. Although the design is magnificent (and the 3d modelers who created this are geniuses), we are still a long way off from even knowing if such travel is possible. White and his team are currently looking for tiny instances of warp travel in the universe but have yet to find evidence they exist. However, if they can prove their existence, it might not be entirely crazy to think that inter-planetary travel beyond that of Mars will be possible in our lifetime. Hey, thanks for the truly amazing post. I feel a lot better after having read this.